You may remember that Covington decided to press charges against UFC heavyweight Fabricio Werdum for throwing a boomerang at him in Australia in 2017. 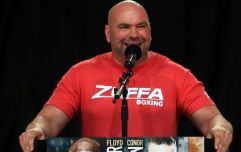 And the polarising UFC welterweight has now revealed that he will not hesitate to take his employers to court for the way he has been treated since becoming the organisation's interim 170lbs champion. 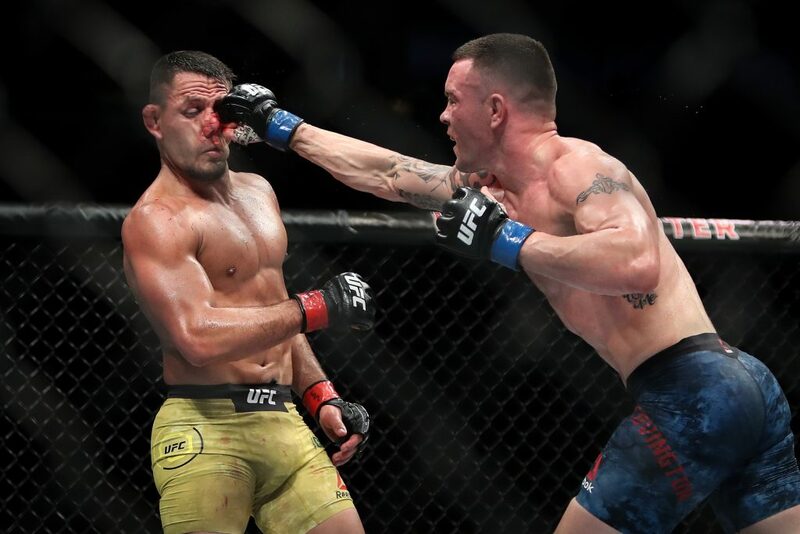 Covington became interim welterweight champion by dominating Rafael Dos Anjos last June but he was stripped not long after that as Tyron Woodley defended his title against Darren Till. 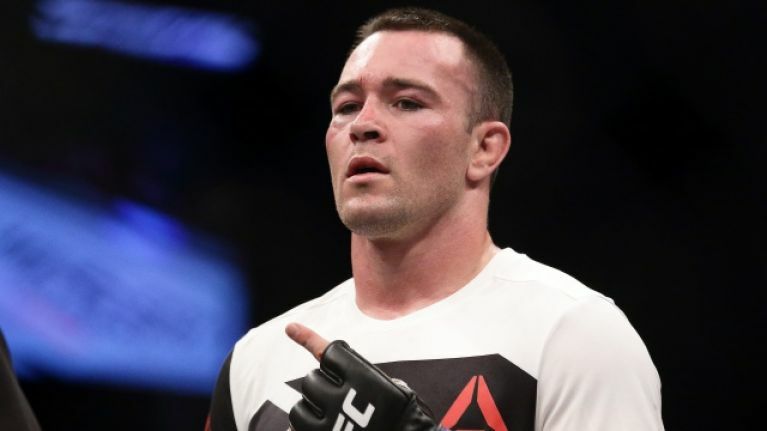 Woodley is now expected to put his 170lbs belt on the line against Kamaru Usman next month and Covington has been told by UFC president Dana White that he will have to earn his shot at the title again. "We may have to go to court, and this may be a lawsuit, because let’s be honest: If (Tom) Brady wins the AFC championship … and just all of a sudden Roger Goodell says, ‘You’re not going to the Super Bowl because we don’t like you’ – no, that’s not how it works," Covington told MMAjunkie Radio. 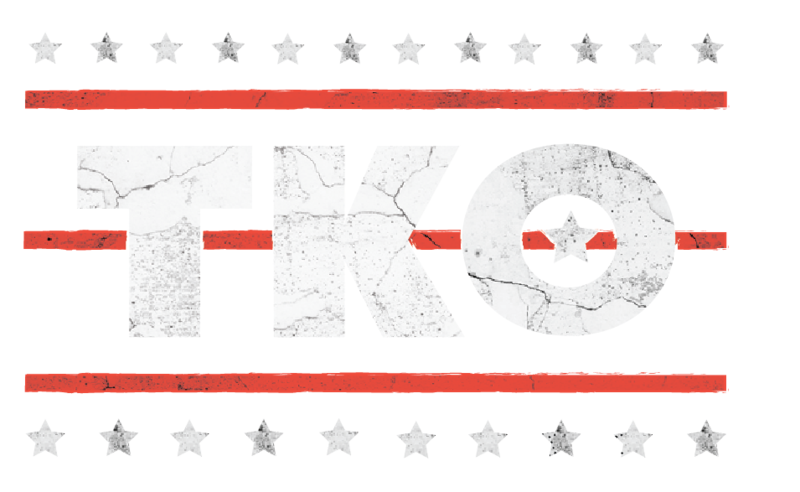 Covington refuses to return to the lesser paydays of a non-champion and is determined to make the UFC suffer for stripping him and forcing him to go back to the drawing board. "That ain’t happening," Covington said. "I’ll sit on the shelf all day. We’ll go to court. I’ll make it a living hell for the UFC. I don’t give a (expletive). They’re already trying to make my life a living hell. The business they’re trying to do right now is ridiculous. It doesn’t make sense."